This is a transcript of a sermon I gave at the Unitarian Universalist Society of South Valley in Salt Lake City this morning. 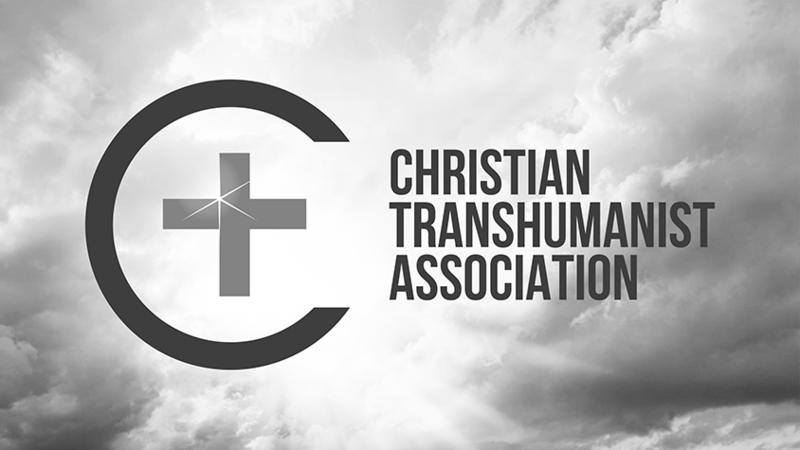 My friend and fellow religious Transhumanist, Jordan Roberts, invited me to speak on religious Transhumanism and the New God Argument. The congregation was friendly, the music and rituals were inspiring, and I enjoyed attending with family and friends. I hope you'll find inspiration in the thoughts I share below, beginning with a story you may recognize. Early on Sunday, while it’s still dark, Mary goes to the cemetery and sees that the tomb of God is open. So she runs to her friends and says, “They’ve taken God, and we don’t know where!” Peter and John start for the tomb. Both are running. John outruns Peter and reaches the tomb first. He looks in, at nothing, but doesn’t go in. Then Peter comes from behind and goes straight into the tomb. He sees nothing. Finally John also goes inside. He sees and believes: God is dead and gone. Then they go home. Now Mary stands outside the tomb crying. By Nietzsche’s reckoning, ours is the third century since we finally killed God. We had tried everything from piercings and poisonings to burnings and crucifixions. Horrified by the ugliness in life, we indulged escapism and nihilism, relegating God to gaps far away or long ago or even negating space and time – conflating death with eternal life. But it took pity to finish the deed. Something more disgusting than ugliness, something nondescript, still gurgled and grasped after us. Surely God would not create such a monster. And blushing with shame, we murdered God. Now, early in the first century of this new millennium, while it’s still dark, some of us are satisfied that God is dead and gone. After all, they looked in the tomb and saw nothing. God was probably a delusion. So they went home. My message today is not for them. But others still stand outside the tomb crying. With Mary, some of us just aren’t satisfied that God is dead and gone. We might believe it. But we aren’t satisfied. Maybe there’s no God to discover and join. But maybe there’s a God to create and become. We imagine perpetual improvements in science, ethics, and economics. 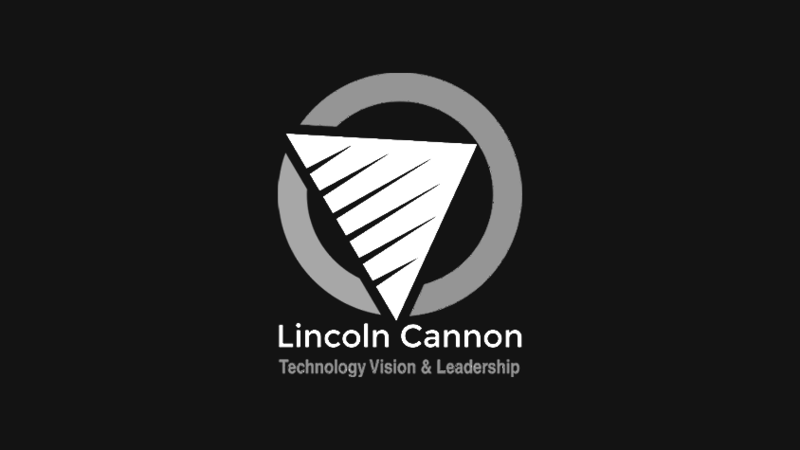 We imagine their increasingly powerful applications in technology, governance, and commerce. And, unlike those who are satisfied, we hope for a new world, radically transformed beyond present notions of ignorance, suffering, and poverty. We hope for heaven, not as a euphemism for death, but rather real as light and warm as love. There’s a new way to think about the future of humanity. Transhumanists have discarded the old assumption that human nature is or ever was static, not only because science has demonstrated biological evolution, but especially because history itself is cultural and technological evolution. We’re diverse in background and perspective, but our common expectation is that humans will continue to evolve. Our common ambition is to shape that evolution intentionally, changing our bodies and minds, our relationships, and our world for the better – perhaps even to learn, love, and create together indefinitely. Some have accused Transhumanism of being the most dangerous idea. The risks truly are as horrible as the opportunities are wonderful. Even acknowledging concerns and emphasizing ethics, we might agree with our critics that we’re trying to play God. After all, what are the alternatives? What are the prospects for children that would not try to play adult? That would not grow from trying to learning? Would not mature from playing to being? Surely that nursery will prove too small, even for the smallest of the living. But for us, who know we’re not dead as yet, why not believe the most dangerous idea? Why not live? Most Transhumanists will tell you of our predecessors in secular Humanism. For example, ancient Greek philosophers looked beyond traditional Gods for scientific explanations of the world. In the seventeenth century, Galileo deferred to human observation when conflicting with ecclesiastical authority. And in the eighteenth century, scientists like Marquis de Condorcet eschewed religion, claiming that reason and medical science would perfect humanity. But that’s not the whole story. 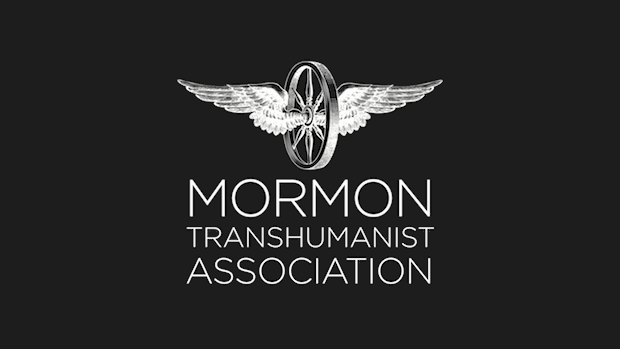 Transhumanism also has religious predecessors. For example, twentieth-century Jesuit priest, Pierre Teilhard de Chardin, advocated a vision of human evolution, accelerated by technology, merging inexorably into a conception of God. Nineteenth-century Russian Orthodox priest, Nikolai Fyodorov, proclaimed that the common task of humanity should be the technological resurrection of our ancestors. Before him, thirteenth-century Scholastic theologians synthesized Christianity with popular science, which was at their time the newly rediscovered ideas of Aristotle. And before them, New Testament writers and centuries of early Orthodox and Catholic authorities syncretized with Neoplatonism, the popular science of their day. Christianity has also preserved the ancient and abiding doctrine of theosis. Sometimes called divinization or deification, it’s the idea that humans should become God. Twentieth-century Pope John Paul II said that humanity is called to a synthesis of science and religion in “full humanism, dynamically open to the boundless horizons of divinization.” Twelfth-century Saint Peter of Damascus wrote that the wisdom of God renders easy what was once difficult and gradually deifies us. And second-century Saint Justin Martyr claimed that all of us are deemed worthy of becoming Gods. 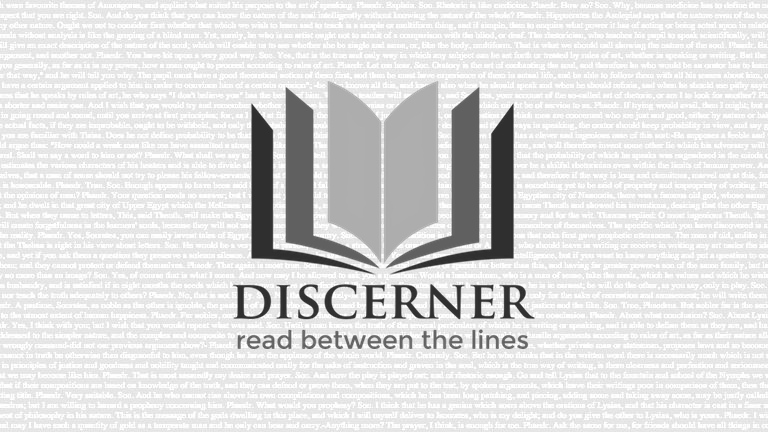 The Bible itself presents the doctrine of theosis in both subtle and overt ways. God creates humans in the divine image and grants dominion over creation. The Old Testament refers to God as a “God of Gods.” Countless passages encourage us to think of ourselves as children of God. And the Psalmist combines those ideas, writing that God “judges among the Gods … you are Gods, and all of you are children of the most high.” Jesus uses that Psalm when responding to charges of hubris, suggesting to critics that if his claim to be the son of God is blasphemous, their scriptures are even more blasphemous. And of course Jesus invites his disciples to be one with him as joint heirs in the glory of God. Beyond Christianity, other major religions preserve analogs to the doctrine of theosis, expressed in sacred stories about sublime transformation or transfiguration. In Hinduism, Arjuna gains divine eyes to see the universal form of Krishna. In Judaism, Moses gains a radiant face from speaking with Jehovah. And in Buddhism, Siddhartha gains radiant skin during full enlightenment as Buddha. Each of these stories and countless others like them, would provoke their devotees and disciples to trust in, change toward, and fully immerse both their bodies and their minds in a conception of the sublime. Or as expressed in Christianity, we are called to faith, repentance, and baptism in Christ. Yes. The most basic doctrine of Christianity, the Gospel of Christ, is essentially about human transformation into God. It’s hard to say what exceeds the imagination of theologians. For millennia, they’ve diversely imagined the transformation of Earth into heaven, and humans into God. Some have even imagined Gods of Gods without beginning, making worlds within worlds without end. But something in me wants to follow Dawkins on this. Surely civilizations can evolve to superhuman capacities beyond our present ability to conceive, let alone express, except perhaps vaguely through analogies and symbols. I want to believe that civilizations can do that. I want to believe that our civilization can do that. And even more, I feel an obligation to trust that it’s possible. An important kind of truth is created. And an important kind of created truth depends on our trust in its possibility. We work to create only that which we believe to be possible. And the scope of our civilization’s future may depend to some significant extent on someone's willingness to imagine and pursue what someone else has supposed to be impossible. Hope may have such practical power. And if morality has any meaning at all, it depends for that meaning on the perpetuation of morally-capable persons. To trust in that which correlates with extinction of such persons is to undermine the significance of trust. To engage the practical power of hope toward that which entails moral annihilation is the deepest irony. Whatever the underlying values may be, in all their competition and reconciliation, morality must remain true to moral life. For such practical and moral reasons, I trust that our human civilization won’t become extinct before evolving into a superhuman civilization. In other words, I trust that humans will become God. And I call this the Faith Assumption. It’s an assumption because we can’t prove that it’s true – at least not before making it true. And it’s faith because it’s trust in God, although admittedly in a way that some won’t immediately recognize. Again, like Mary, we may see a God-like person and not realize who it is. 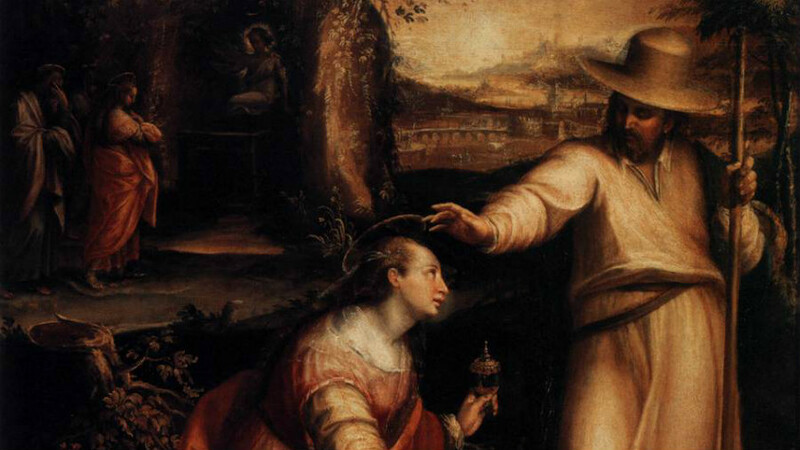 The Faith Assumption has two theological implications. The first relates to compassion. Imagine the risks of technological change. Today, we have vast and decentralized power to destroy, both environmentally and socially. More of us have more power to do more harm than ever before. And, indeed, some choose to destroy. But most choose otherwise, reflecting at least instrumental cooperation, if not a measure of genuine compassion. Without that, civilization as we know it wouldn’t be possible. Tomorrow, our power to destroy will grow and spread. Assuming we survive, more of us will have more power to do more harm than ever before. And our choices to avoid destruction will reflect increasing measures of compassion, as our power increases to superhuman levels. The only alternative is that humans probably will become extinct before gaining such destructive power. The Faith Assumption rejects extinction, and here that entails trust that superhumans probably would be more compassionate than we are. That’s the first implication of the Faith Assumption, and I call it the Compassion Argument. The second implication of the Faith Assumption relates to creation. Imagine the opportunities of technological change. Today, we have truly awesome power to create, in large measure because of computers. Some apply that power to run ancestor simulations: to compute worlds that emulate approximations of our social or biological evolution. You’ve done this if you’ve ever used Ancestry.com or played SimCity. Whether for research or entertainment, computers now run more ancestor simulations than ever before, and those simulations are more detailed and immersive than ever before. Tomorrow, our power to create will grow. Countless computed worlds will become indistinguishable from our own world, and the best explanation for their origins will converge. Our civilization almost certainly wouldn’t be the only or first to create many worlds emulating its evolutionary history. The only alternative is that humans probably will become extinct before gaining such creative power. The Faith Assumption rejects extinction, and here that entails trust that superhumans probably created our world. That’s the second implication of the Faith Assumption, and I call it the Creation Argument. In combination, the Compassion Argument and the Creation Argument entail trust that superhumans probably would be more compassionate than we are and probably created our world. So trust in our superhuman potential entails trust in our superhuman origin. And conversely, distrust in our superhuman origin entails distrust in our superhuman potential. 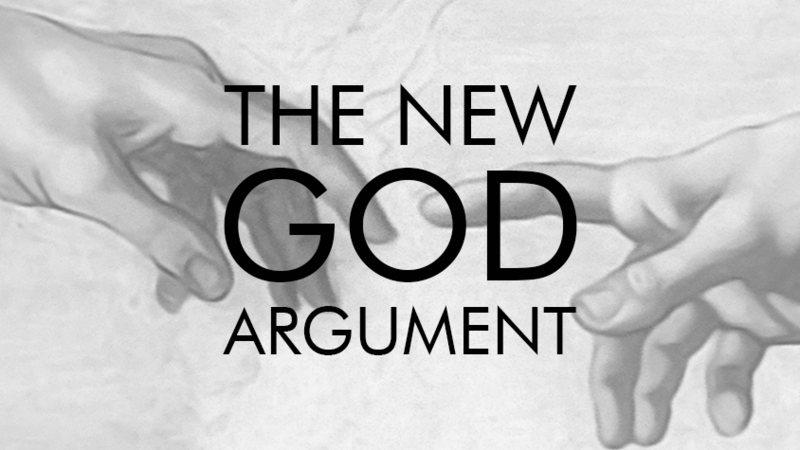 This is the New God Argument, a popular argument among religious Transhumanists. But again, like Mary, when the anti-religious see God-like persons, they may not realize who it is. Dawkins goes on to insist that superhumans would not be Gods because “no matter how god-like they may seem when we encounter them, they didn’t start that way.” While that may be a problem for some theologies, it’s not a problem for religious Transhumanists. After all, if there’s any chance that humans will become God, it’s almost certain that others became God before us. It was something like that for me too. Although I had Transhumanist ideas since childhood, I didn’t find Transhumanism by name until adulthood. And I found it at a time when I had lost my faith in traditional notions of God. On occasion, only half joking, I’d tell my friends that I was “agnostic about extraterrestrial humanoid deities.” I was essentially an atheist. It might sound strange, but during this same time, my admiration for Christianity was growing. Two of the main reasons for that were the writings of Paul in the New Testament, and the writings of twentieth-century pragmatist philosopher William James – after whom I named my second son, who was born during that time. Together, Paul and James persuaded me of the practical value of faith in God, even if God didn’t exist yet. But it took Transhumanists and atheists to help me see what traditional theists never could. As I read the works of Ray Kurzweil, Nick Bostrom, and Richard Dawkins, I found a confluence of ideas I didn’t expect. And more transformative, I found renewed hope and meaning I didn’t expect. That’s not because any of them are religious Transhumanists. They’re not. But it’s because their ideas harmonized with other ideas, religious ideas, which I knew and understood well, even if I had lost the ability believe in them on a rational level. Like Mary, when I was crying next to the tomb of God, the resurrected God spoke to me. And eventually, when the words became what I personally needed to hear, I recognized God. If you’re also crying next to the tomb, maybe you should take another look at that undertaker.